Tags: high stakes, Jason Koon, Montenegro, partypoker, triton poker. Malaysian businessman, philanthropist and poker player Richard Yong felt that the poker scene lacked something exciting, an exclusive tournament series for affluent businesspeople and high-end pro poker players that is set in some of the most prestigious venues in the world, all in the name of charity; and so, Triton Poker was born. Funds from Triton Poker events have helped fund charitable organizations such as the Red Cross and Project Pink. 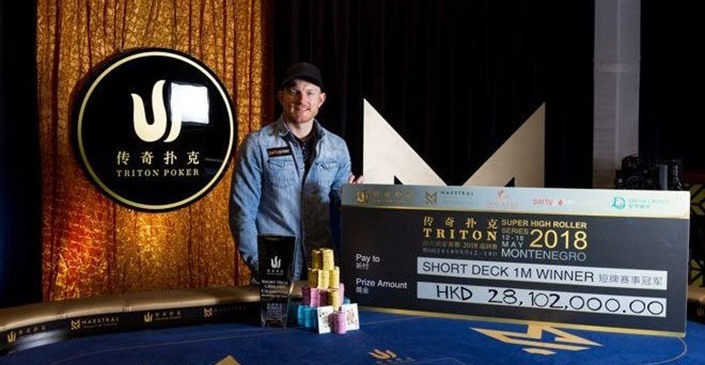 Previous winners of Triton Poker events include the likes of Daniel ‘Jungleman' Cates, Dan Colman, partypoker ambassadors Timofey ‘Trueteller' Kuznetsov, Fedor Holz, Jason Koon and Mikita Badziakouski, Timothy Adams, John Juanda, Justin Bonomo, and Phil Ivey. In 2017, the Triton Poker Series in Montenegro was an all-German soiree, with Fedor Holz taking down the HKD 250K NLHE 6-Max event - he defeated a player field of 41 to grab the $444,893 top prize. The HKD 1 Million Triton Montenegro Main Event was conquered by Manig Loeser - he defeated a player field of 52 to win $2,162,644! In 2018, the series obviously doubled in size, and they had included for the very first time, live Short Deck tournaments. In the HKD 250K Short Deck Ante-only event, Phil Ivey outlasted a field of 61 to win the $604,992 prize. Mikita Badziakouski dominated a player field of 63 to win $2,499,184 in the HKD 1 Million Short Deck Main Event. Jason Koon emerged victorious on a field of 103 players to win the first prize worth $3,579,836 in HKD 1 Million Short Deck Ante-Only. Jason Koon, who became one of the most successful Short Deck live tourney players at Triton Poker, said he can't wait to return. The Team partypoker pro and recently Triton Poker ambassador said, "I could be biased because I ran really well last time, but Montenegro maybe my favourite poker stop in the world. I would wake up daily, and the sea was 15-feet from my room, and I could walk down and jump in before I played. It was also wonderful having the poker room being so close; everything is so convenient, and on top of that you get the old world beauty that's hard to find anywhere else. I really look forward to going back there and playing again." As part of the tie-up, partypoker shall enjoy branding exposure at all Triton events and both brands will team up to deliver quality poker content across the tour. Jason Koon said, "When it comes to playing live poker tournaments there is nothing like going to one of Triton's stops. The action is endless, the stakes are the highest in the world and the players are treated with an experience second to none." "I signed with partypoker because I truly believed in their direction and their vision of a brighter future in poker. partypoker and Triton partnering up is another giant leap forward for the high rollers and for the poker world in general." President of partypoker John Duthie said regarding the team up, "This is such a great and potentially rewarding partnership! 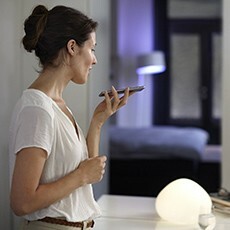 When I first saw Triton's events and the quality of their streaming, I just knew we could work really well together. You can just tell that they see things the same way as us and that it's not all ‘business'. This shared love of the game will create something really, really special and I can't wait to see the outcome!" Founder of the Triton Poker Series Richard Yong said, "This is a great and natural collaboration and another big step forward for the Triton Poker Series. We look forward to them kicking off as a tour partner in Montenegro and expect their pros to put in the usual strong performances! Maybe someone can stop Jason this time though!" 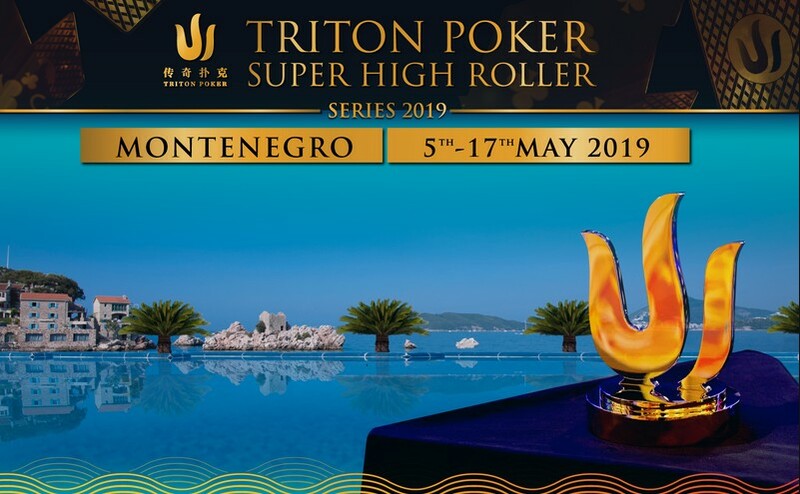 14 comments for "partypoker becomes Tour Partner as Triton Poker SHR Returns to Montenegro in May"
This place begins to become known for many players who play big amounts and here is not just tournaments. It's about other closed-circuit games or many games. These series make even more publicity and that's why the series was scheduled for 10 tournaments. If it is successful, it will probably be 12 tournaments in the next year. another festival from triton poker and another great series in montenegro!this start to be traditional and for sure lot of big names will come to play it!we know what happend last year and probably this year we will have even bigger prize pool for players!nice to see that this kind of poker tournaments is close to our contries! Wau nice Pua was bought hotel Maestral where this happend, and i think he have our passport or he will get. That means live poker is successful and tournaments are very appealing for powerful players. This poker game has changed the lives of many people, around the world and they lost a lot of time, to try to win a good tournament live or online. Casinos have started making more live tournaments and tha is very good. It's a great atmosphere to play live poker in casinos but many games are high stakes and our pockets do not allow for that. I missed the chance to play today at a live tournament in Bucharest and i would like poker rooms to make more satellites for live games. 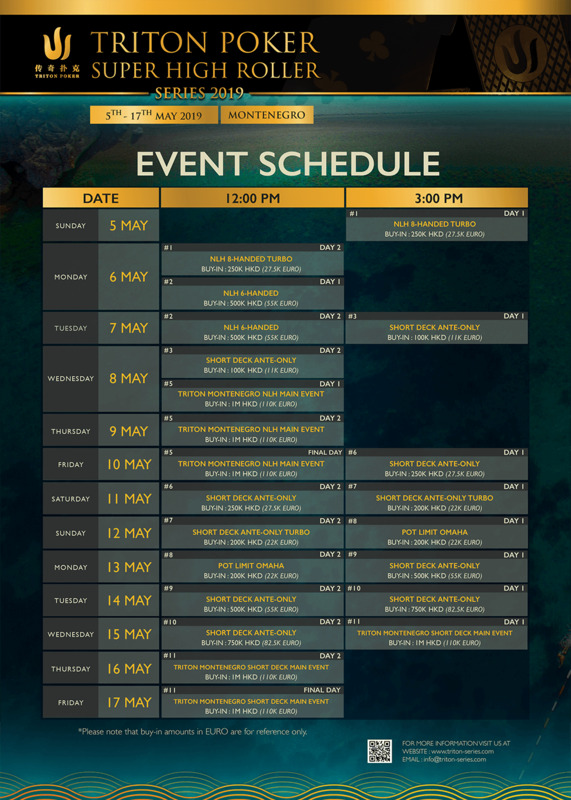 10 bif events in 13 days is something special and would be interesting to see how many of them will every players play!lot of big stakes and you have to have few millions on bank account to play this kind of tournaments!will be interesting to see videos from this series! probably they offer low taxes or maybe no tax for this kind of gambling for players and this is something that every poker or casino player will take!you can imagine what kind of tax they pay in other countries,so montenegro is probably great for this! you are not getting charge with taxes i believe.